Is A Facebook Glitch Making Private Messages Appear As Public Timeline Posts? 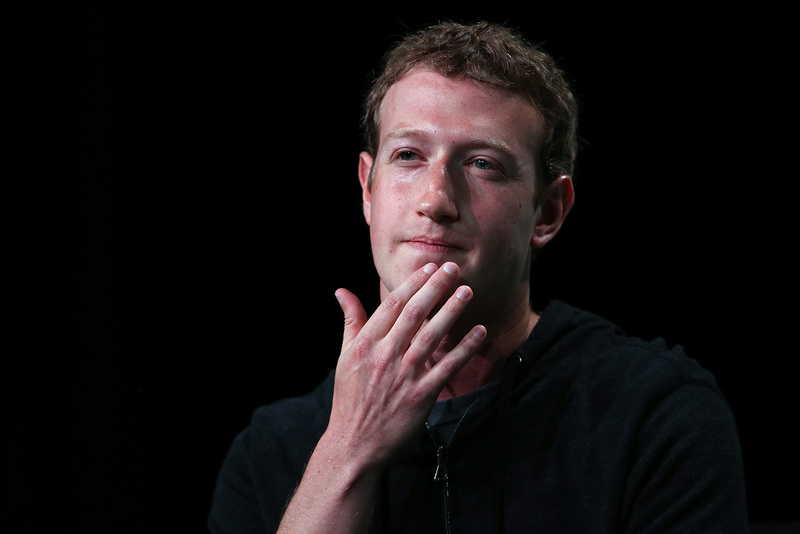 Have your private Facebook messages been made public? Molly McHugh wrote a Salon piece claiming that a Facebook glitch allowed private messages from her college days to appear publicly on her timeline. This prompted me to perform a thorough audit of my own timeline, of course, coming across public posts like "Check my gchat away message but be careful because he's now my friend." Or, "Falling on faces is funny, but lack of handjobs is not." Is this the kind of thing a friend would have written, publicly, on my Facebook wall in 2007? Have my private messages been made public...or were we all a little less cautious about our privacy in the early days of Facebook? McHugh became suspicious after seeing a friend's "wall post" from 2006 saying “I can’t believe we haven’t made out either. Thanks for the call, you lush." She began looking through her 2006 timeline and saw a series of what looked like posts from her then-boyfriend, which she realized had been sent via chat or private message originally. "Nothing terribly incriminating, yet terribly personal," McHugh writes. She cites a few other messages she is sure were not originally wall posts but now appeared as such. Looking back over my own Timeline from 2004 through 2008, the results were both hilarious and worrisome. I saw ample instances of what felt like obviously direct messages from friends. With a few, this was because the content seemed salacious or inappropriate for public consumption. But more questionable posts were composed of inane (albeit personal) travel arrangements or read distinctly like direct responses to invisible questions. "Please do! And then I can come to Washington in the spring," and "Concerning the hidden Livejournal comment, you are so right." Facebook told McHugh that her allegedly private messages were, indeed, wall posts to start with (and retained whatever privacy settings under which the content had originally been shared). The company says what McHugh is experiencing is the same "glitch" discovered last year, when some people began freaking out over the same issue of private messages gone roguely public. Neither these complainants nor McHugh (nor me) could find copies of these same supposedly private messages in message histories, which they attribute to Facebook displacing the original messages (or resurrecting deleted ones) and Facebook cites as evidence that these posts were, as they claimed, never private messages to begin with. “Every report we’ve seen, we’ve gone back and checked," Facebook said at the time. "We haven’t seen one report that’s been confirmed [of a private message being exposed]. A lot of the confusion is because before 2009 there were no likes and no comments on wall posts. People went back and forth with wall posts instead of having a conversation [in the comments of single wall post.]" Memories get fuzzy concerning shifts in Facebook etiquette. But most early adopters agree that they were much less concerned with privacy and image back when the social network was more closed and less significant. I had forgotten until reading about this just now, but comments are a relatively recent development in Facebook history and there was, indeed, a time when conversations were had, back and forth, in segmented posts on one another's walls. So should you worry about your own weird, embarrassing messages from way-back going public? The only way to know is to give your own Timeline history a gander — though it sounds like even if you do find questionable posts, you'll have little luck getting Facebook to take you seriously.